When I got back into running after a long lay-off, I wore whatever kit that I had lying around. An old pair of trainers, a baggy cotton t-shirt and some shorts that I’d bought in the vague hope of getting some sunshine one summer were all it took. 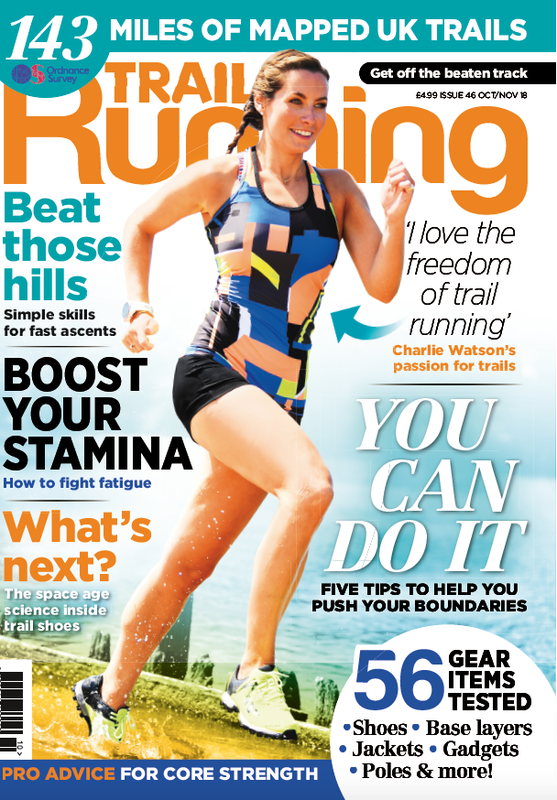 Running was helping me to get fitter and it didn’t cost a penny; what’s not to like? Then my old trainers gave up the ghost. By now, I was running around 20 miles a week, so I thought that I’d better get some proper running shoes. I had a good chat with the very helpful guy in a running shop and ended up getting a pair of shoes that cost around £100. £100! I once bought a car for not much more than that. I consoled myself that it was only the cost of three months’ membership at my local gym, so running was still a cheap hobby. Then I needed a few more pairs of shorts and a top or two, then a winter top and a waterproof jacket, oh and some road shoes and by then my £100 shoes needed to be replaced. I was quite happy trogging round my local trails, when a friend suggested that I’d really enjoy running some seriously long races in the mountains. For the first time, I encountered the dreaded obligatory kit list! Time to get lightweight waterproofs and a backpack to put them in, and a running watch would probably come in useful, too. Over time, merino baselayers, a lightweight windproof and compression tights have been added to my running cupboard, not to mention an array of head torches. What started off as a cheap hobby has over time started to endanger my children’s’ inheritance (sorry). Before I put anyone off; you don’t need a lot of gear to run. Most of the time, I head out with a small bum bag holding some water, a snack, my phone and pair of gloves (I’ve got Raynaud’s and really need gloves). However, if you are heading up into the high hills, you need to have the right equipment. Running might keep you warm, but if you sprain your ankle and have to wait for help, you will be glad of an extra warm layer and a snack of some sort. The key is to buy what you need for the places you run and the conditions you are likely to face. If you don’t need the latest and greatest, don’t buy it. Just because someone else really loves a pair of shoes or a pack, it doesn’t mean that they will work for you. It might be better to try something on before you buy it. If you do go to a specialist running shop to get advice about buying shoes, don’t then go home and get the same shoes online because they are cheaper – they guy in the shop needs to pay his mortgage, too. That being said, there are some amazing deals available online, especially if you are willing to buy last year’s model rather than getting the newest shoes, with extra go-faster stripes. Some own-brand equipment or stuff made by the less fashionable companies can be perfectly adequate and you can save yourself a fortune. The main thing to remember is that your gear serves one purpose and one purpose only - to help you to get out running, safely and with the maximum of enjoyment. 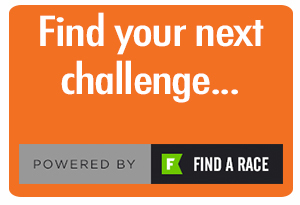 Find what works for you, use what you need in the conditions and have fun on the trails. It’s about running, it’s not about equipment. 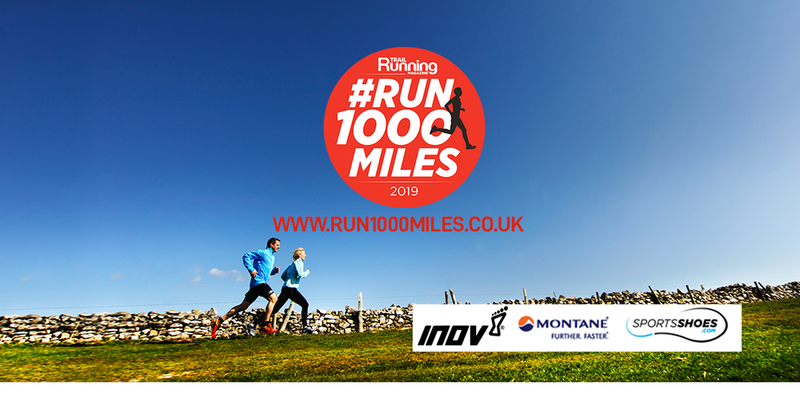 See Run1000Miles.co.uk for details of how to sign up (free) for #Run1000Miles in 2019.